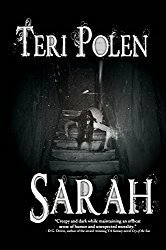 Navigating familiar halls that have become a dangerous maze with the help of a teen computer hacker who’s trying to bring the hospital down for his own reasons, Sarah starts to piece together who she is and why someone would want her erased. And she won’t be silenced again. I’m a fan of the Bourne Identity and Divergent, so when I saw the book description, I immediately requested it from NetGalley. I wish I would have liked it as much. Sarah was a strong female protagonist and I appreciated that she worked the problem instead of just sitting down and having a good cry when everything went off the rails. Thomas was very enjoyable, providing both humor and sarcasm to lighten the mood. I thought the idea of wiping someone’s memory, essentially giving them a blank slate, was fascinating and looked forward to seeing what the author would do with that idea. Despite almost nonstop action and a fast pace, I felt like the story never really went anywhere for 80% of the book. I had a flashback to Scooby Doo episodes when, at the end of the novel, the antagonist gave a speech reminiscent of ‘if it weren’t for those meddling kids, I would have gotten away with it’. With the pace of the story, I think it would have worked much better if things were gradually revealed instead of the information dump at the end. I don’t know if this is a planned series, but the ending offered the possibility of another book. 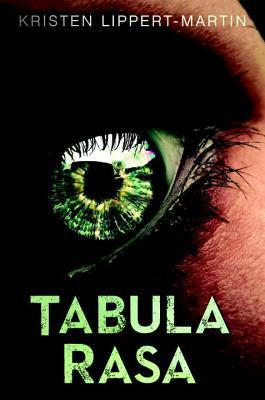 Overall, I thought Tabula Rasa had a great concept, provided some interesting characters and nonstop action, but lost its momentum toward the end. 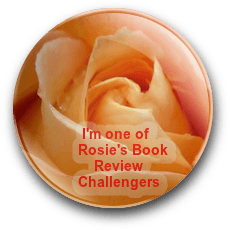 This review was based on a digital ARC from the publisher through NetGalley. Thanks, Bradley! The concept was definitely interesting. The description does sound amazing! Too bad it didn’t live up to that.